Just 1 mile from the scenic Blue Ridge Parkway, The Inn has all the ambiance of a rustic lodge that blends beautifully with its natural surroundings. Add to this, the crisp morning air, the whisper of wind in the trees, the scent of a wood-burning fireplace and you have Sugar Tree Inn! Historic rural homestead located in Virginia's wine country. The Widow Kip's is convenient to battlefields, unique shops, museums, caverns and many colleges and universities. Skiing, hiking, horseback riding, antiquing, golf and fishing are just some of the activities available. A true B&B with the country inn feel - Vine Cottage Inn in Hot Springs, Virginia. Near to The Omni Homestead Resort, Garth Newell Music Center and the famed Jefferson Pools. Welcoming guests since 1905. Frederick House enjoys an excellent reputation. With strong revenues, Frederick House is an excellent opportunity for the serious buyer. This outstanding SELECT REGISTRY Inn located in a small college town in the beautiful Shenandoah Valley of Virginia is now available for purchase! A 16 guest room country inn on Main Street in downtown historic Lexington, Virginia. Walk to the universities, shopping and restaurants. Off-street parking provided. 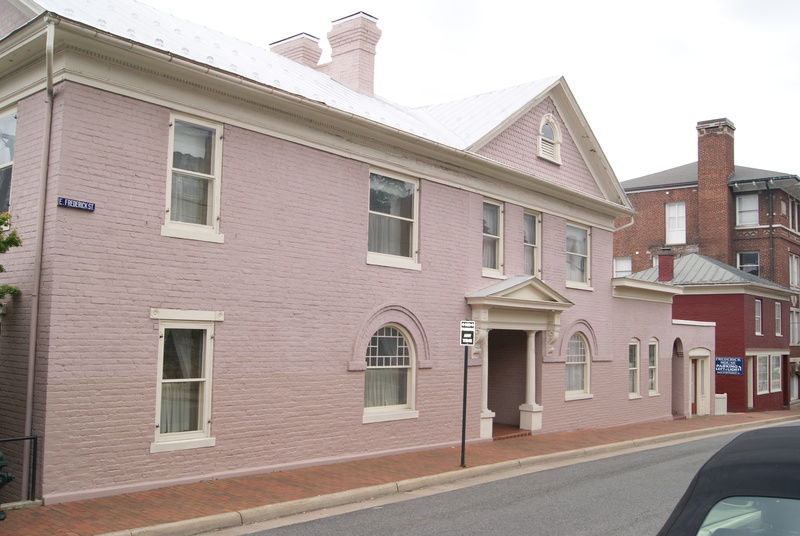 A 7-suite inn on Main Street in downtown historic Lexington in the Shenandoah Valley of Virginia. With the street level retail space, this is an excellent business opportunity.